Detlef and Denney curate the fourth edition of the VIVa Warriors compilation, which is set for release on 25 September through Steve Lawler’s VIVa MUSiC. Each year, the VIVa Warriors mix compilation showcases the finest offering of all things that the Warriors stand for. Now, it’s the turn of Greek born Alex Georgiadis aka Detlef, and British born Denney to weave a selection of dancefloor certified tracks. 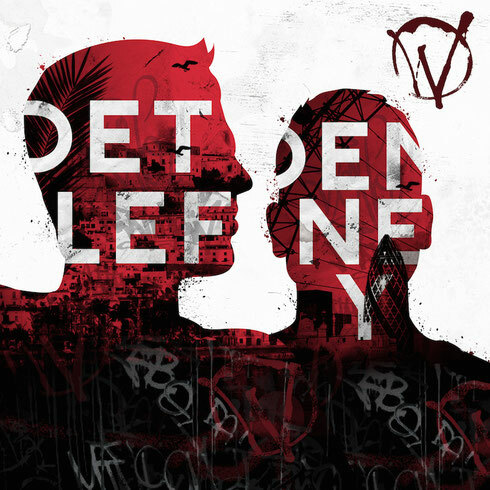 Both Detlef and Denney are intrinsic to the VIVa family, holding residencies at the party’s spiritual home of Sankeys Ibiza, along with numerous releases via the VIVa MUSiC imprint. Detlef, first bursting onto the scene back in 2008 has formed a repertoire of groove ridden cuts and bass driven melodies, whilst Denney’s catalogue of releases such as the 2015 track, ‘Low Frequency’, have gained him international recognition. Detlef’s 15-track selection captures the sound and vision of VIVa Warriors, fusing together elegantly composed basslines from the likes of Hauswerks’ ‘I Feel Like Jammin’ with a deeper ambient production style provided by Bunte Bummler’s ‘Demo Cassette’. He elevates the true essence of VIVa Warriors selecting Robert James’ ‘House Invader’ along with Latmun’s ‘Who’s That’ where the crisp percussion and distorted vocal samples ma well echo out through sound systems of clubs and festivals across the globe. 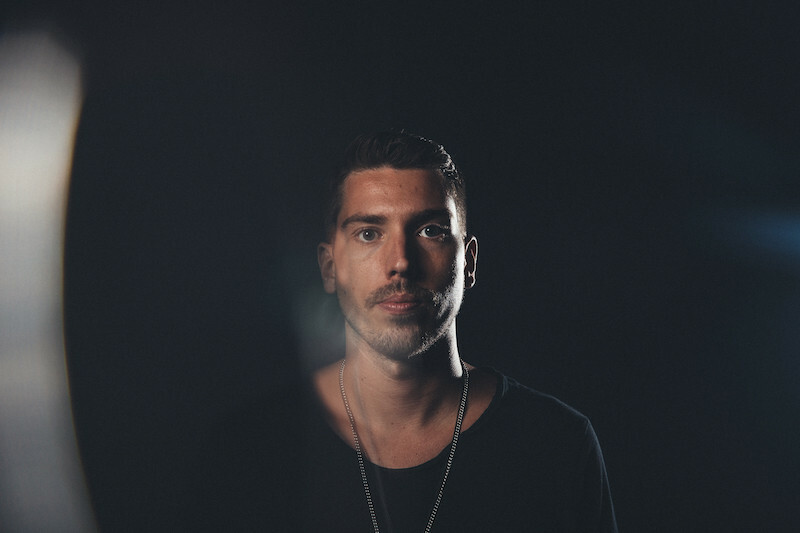 Procuring the second mix on the compilation, Denney’s track choice travels through a host of contrasting house and techno sub-genres, as he opens the mix with Audiojack’s deep and bass laden ‘Elevate’. Whether it be from performing at venues in Ibiza, or on his home turf in the UK, his talent shines brightly throughout the compilation. A selection of productions from house heavy beats from the likes of Jey Kurmis & Shannon’s ‘Wonadoodle’, to closing the compilation with the fittingly funk infused ‘So High Acid (Acid Dub), exhibits why this fourth edition marks yet another milestone in the VIVa Warriors mix compilation series.